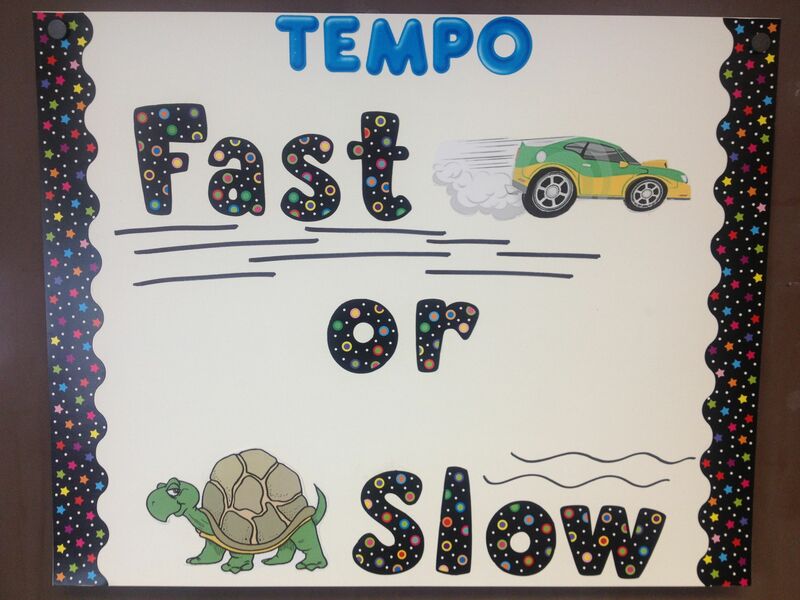 Tempo (fast or slow)? 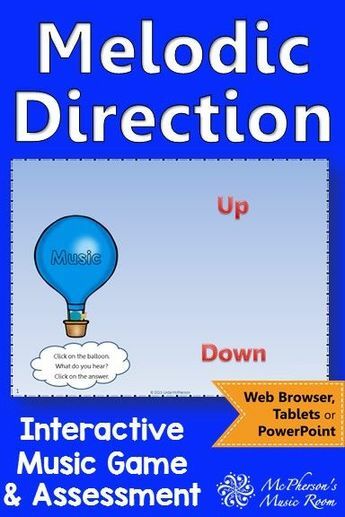 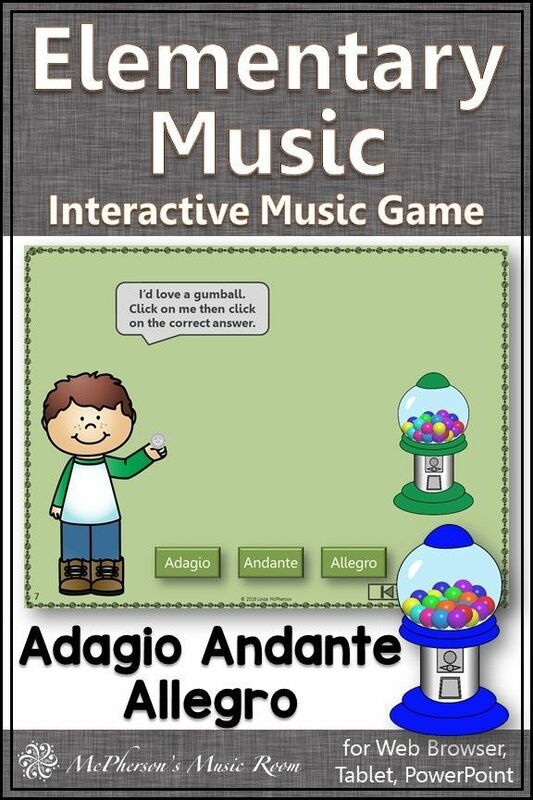 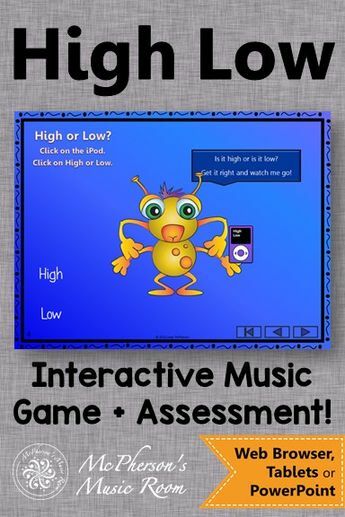 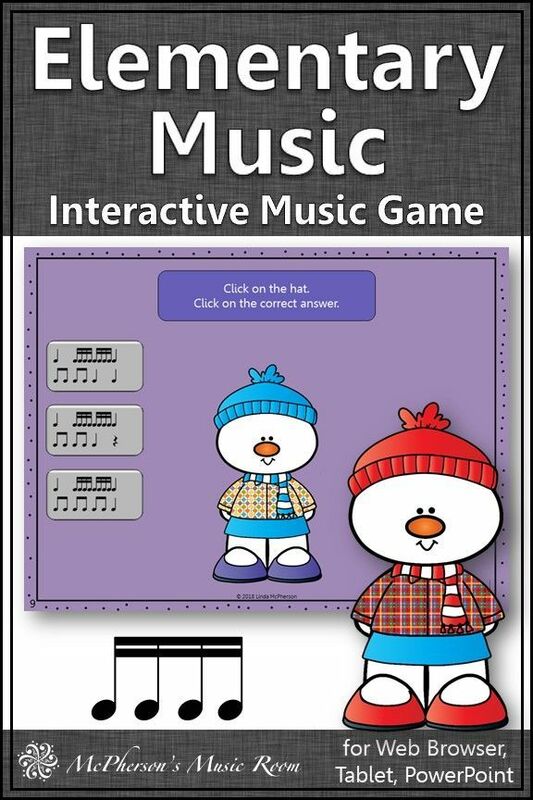 Your elementary music students are going to love this interactive music game! 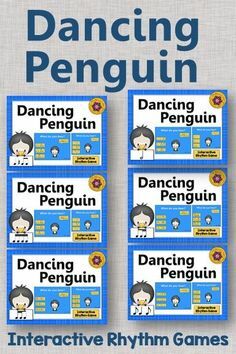 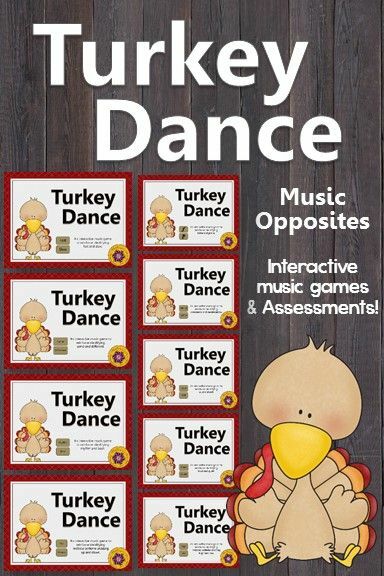 Be prepared for your classes to giggle and move! 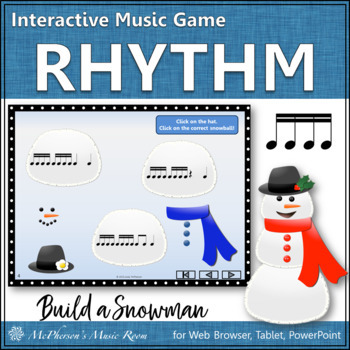 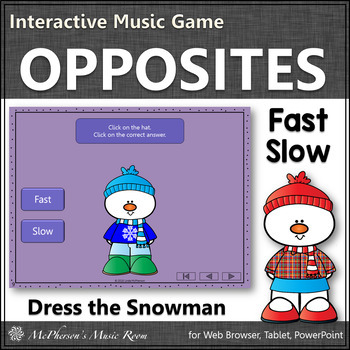 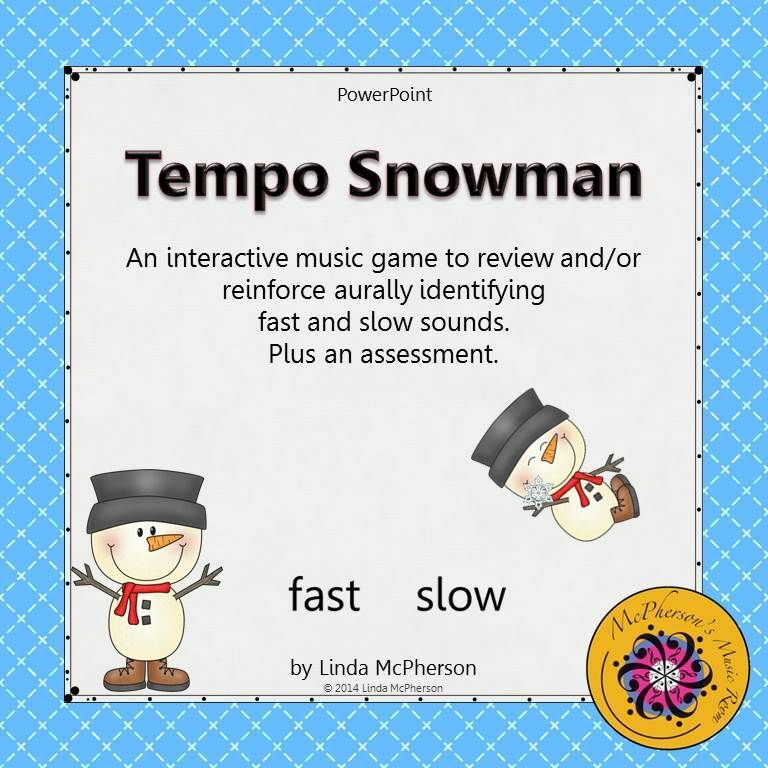 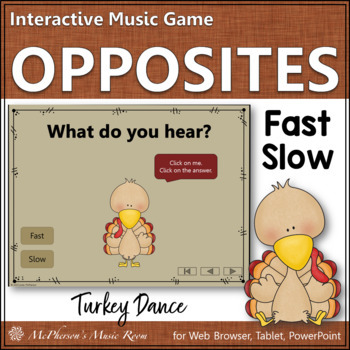 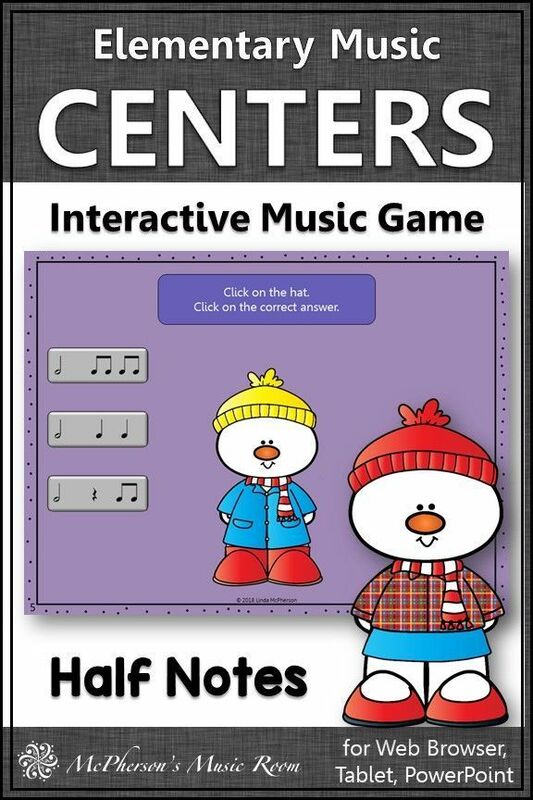 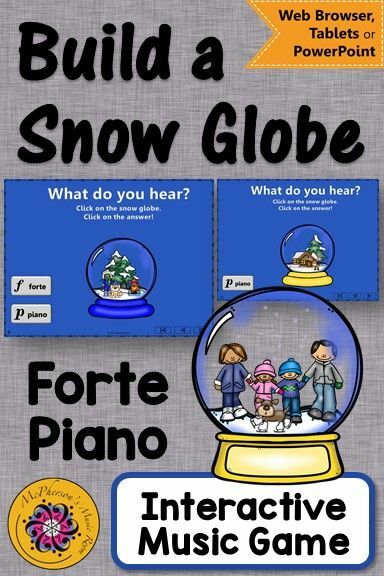 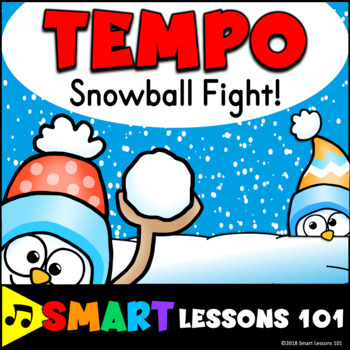 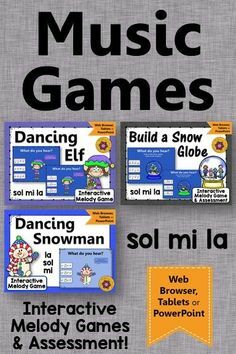 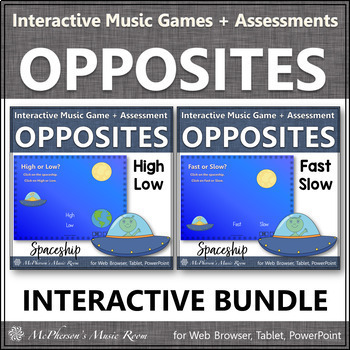 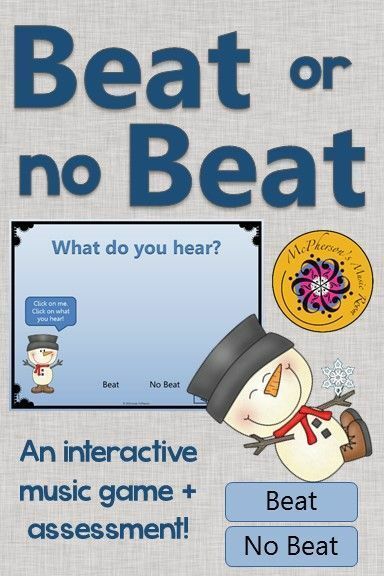 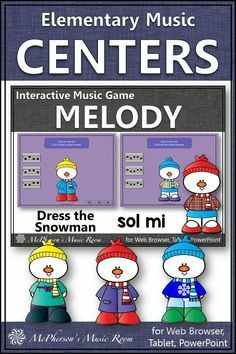 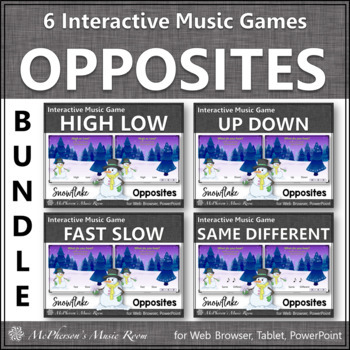 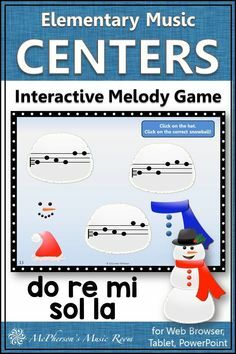 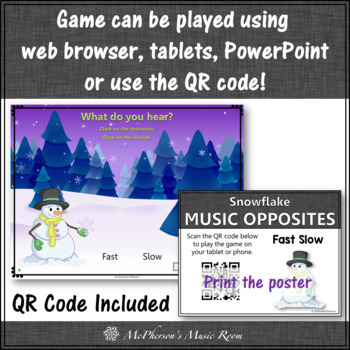 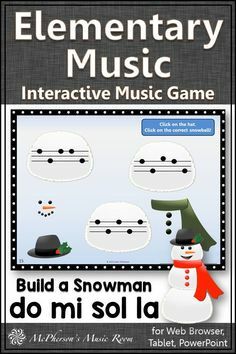 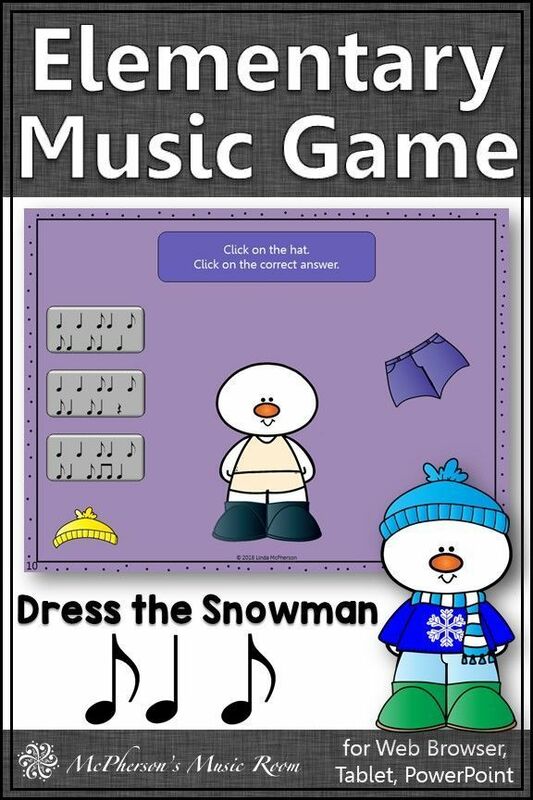 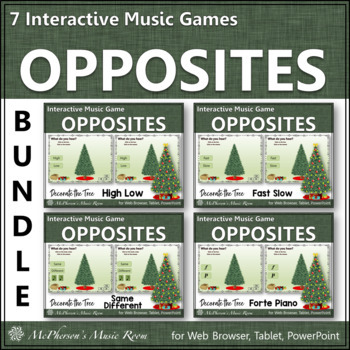 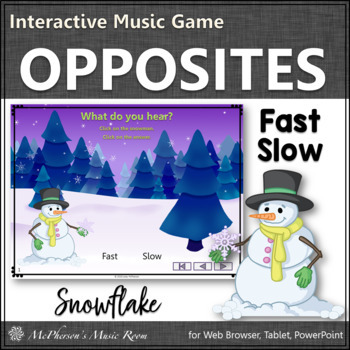 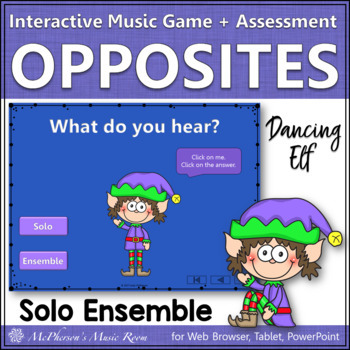 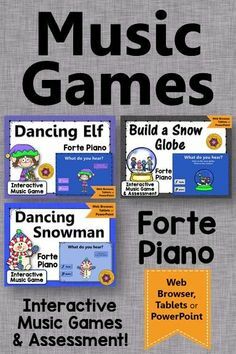 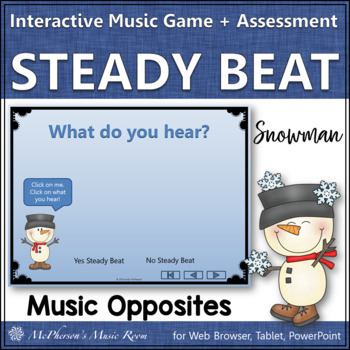 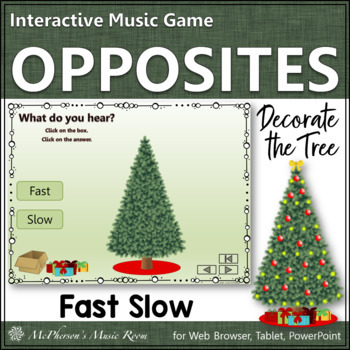 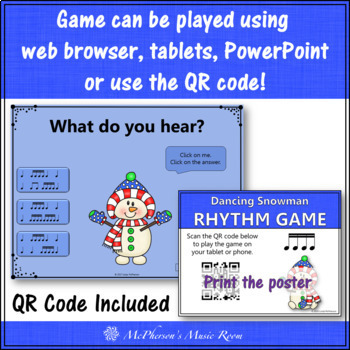 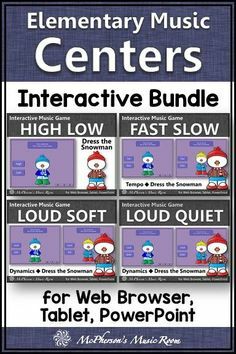 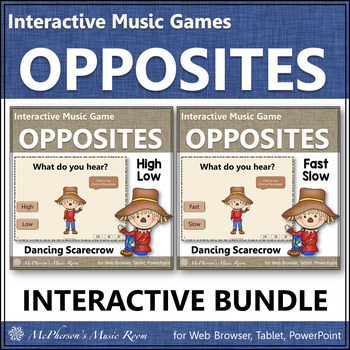 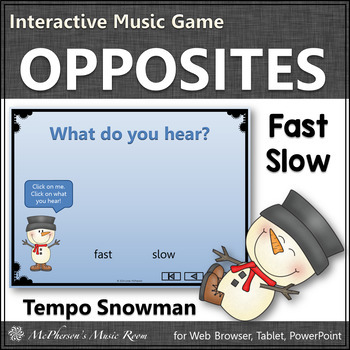 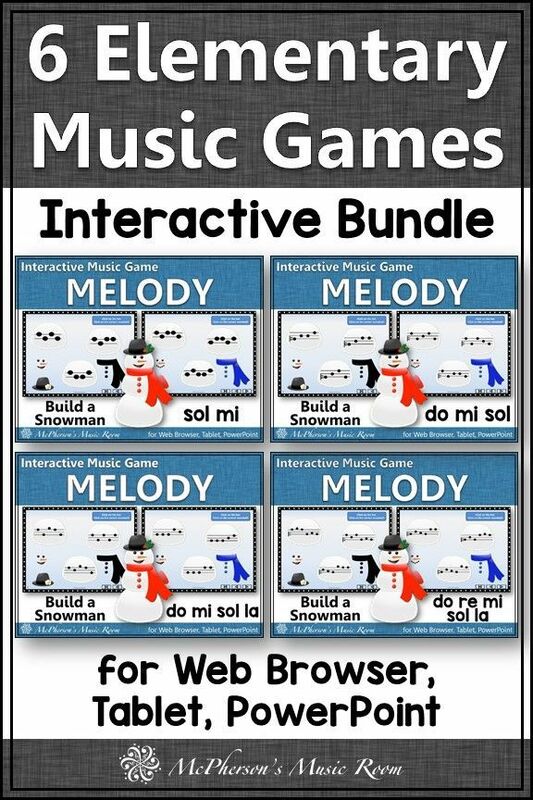 Elementary music game perfect for winter or anytime working with tempo! 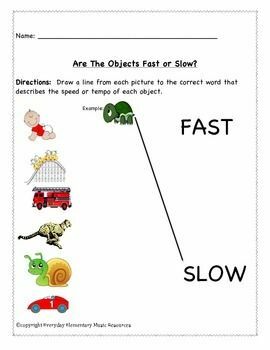 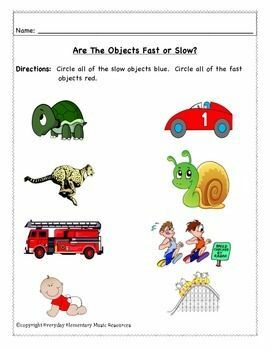 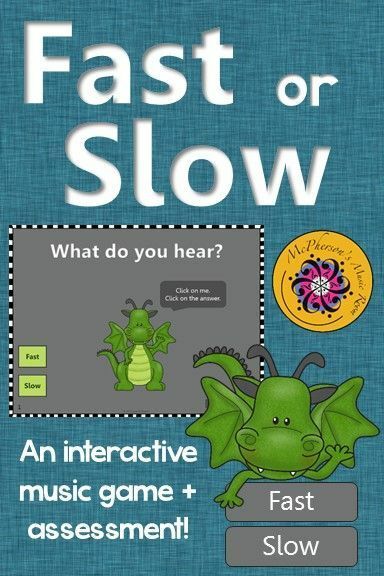 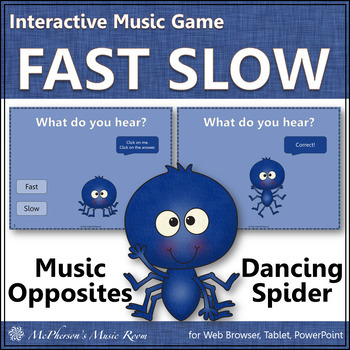 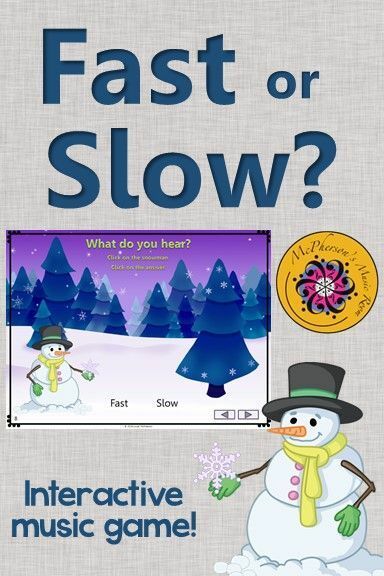 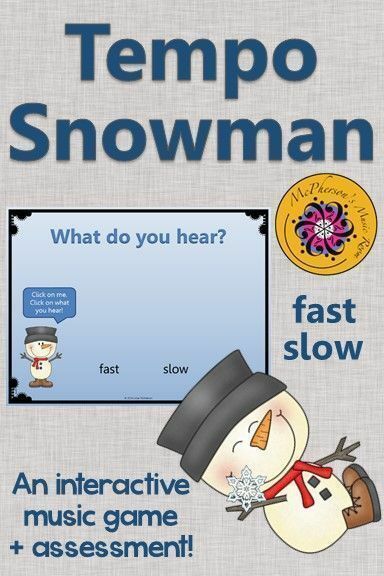 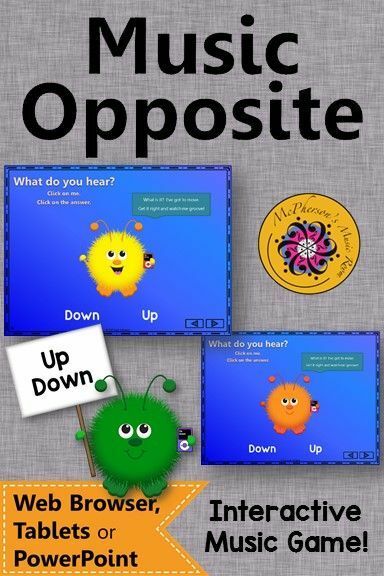 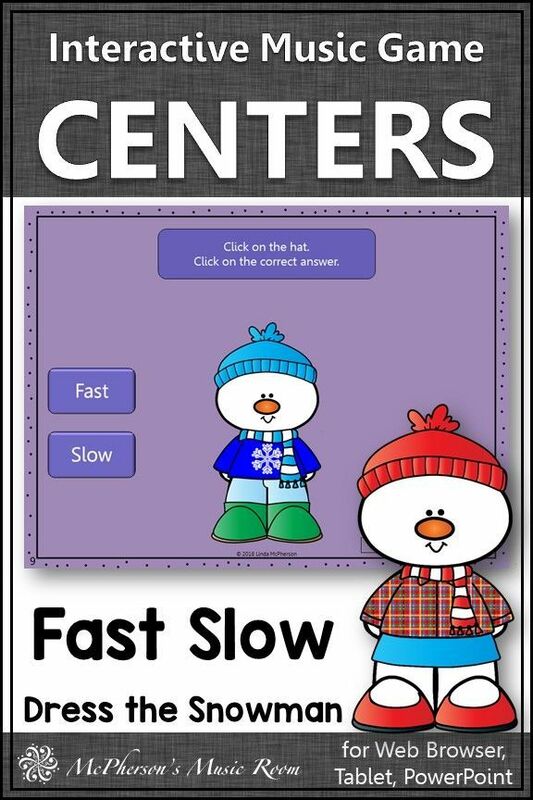 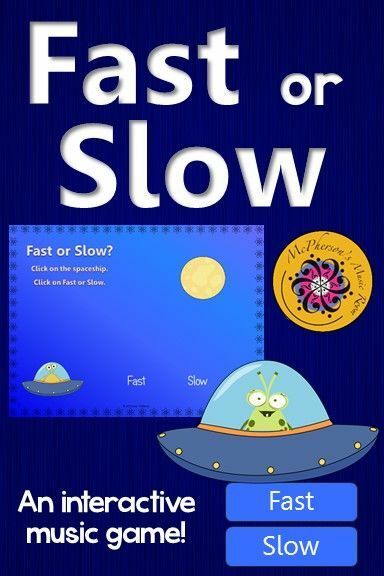 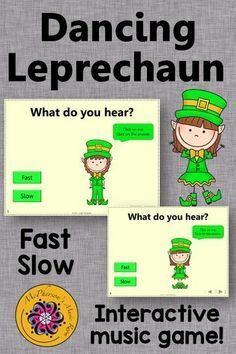 Your classes will love the interactive game while reviewing fast slow! 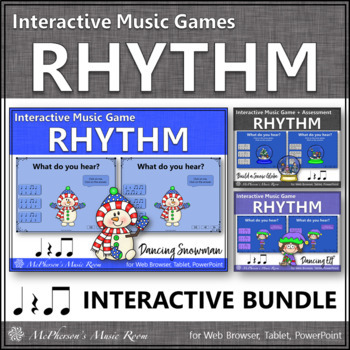 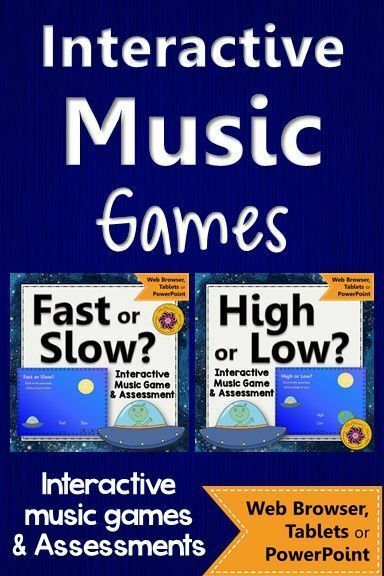 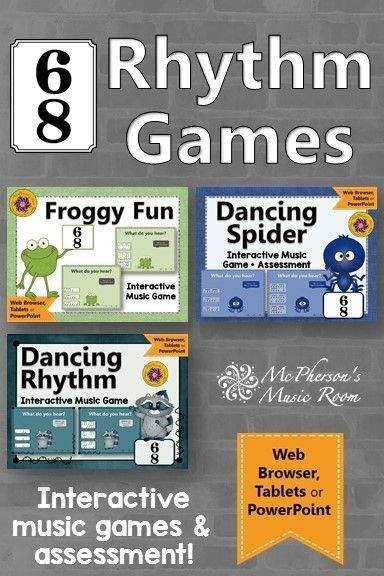 Your students will LOVE the fun interactive elementary music game! 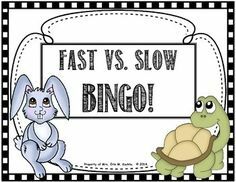 Reinforcing fast and slow (tempo) will be a hit! 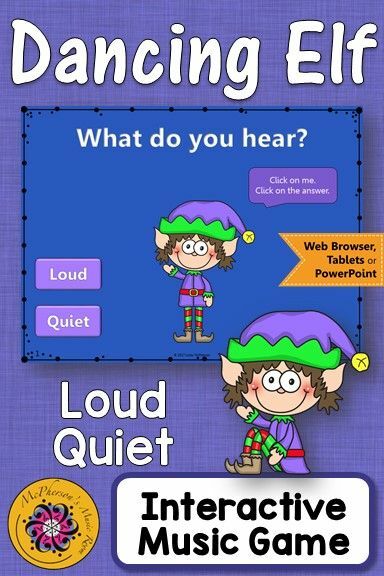 Get ready for the "giggles". 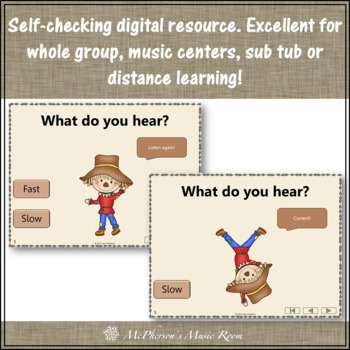 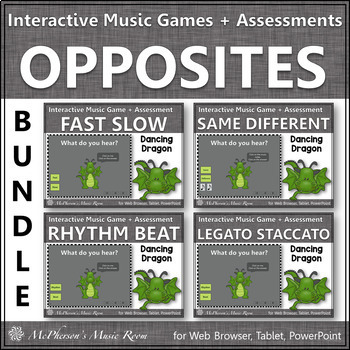 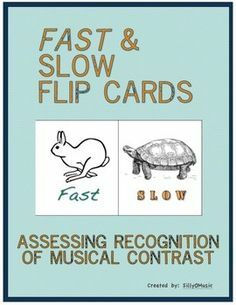 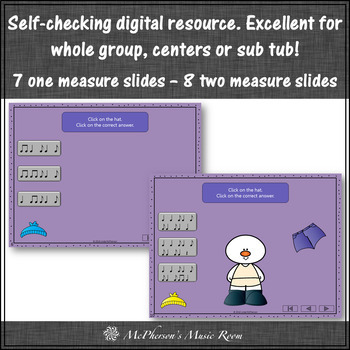 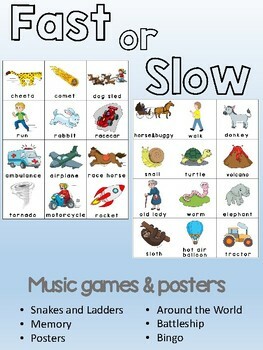 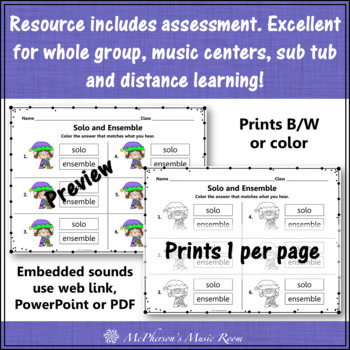 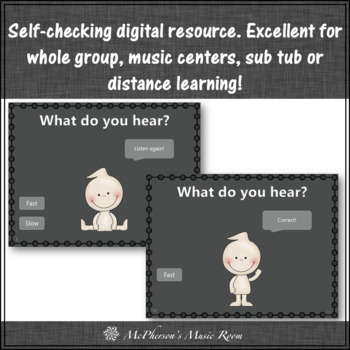 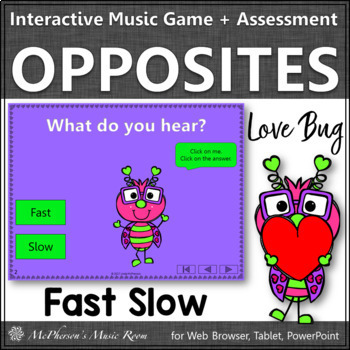 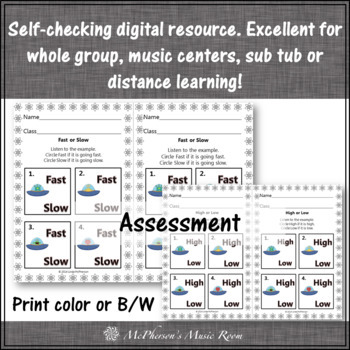 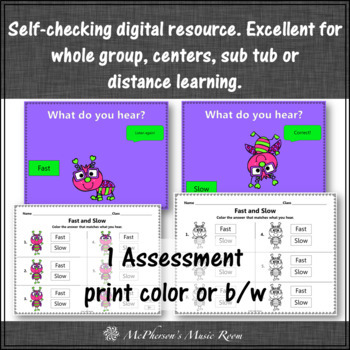 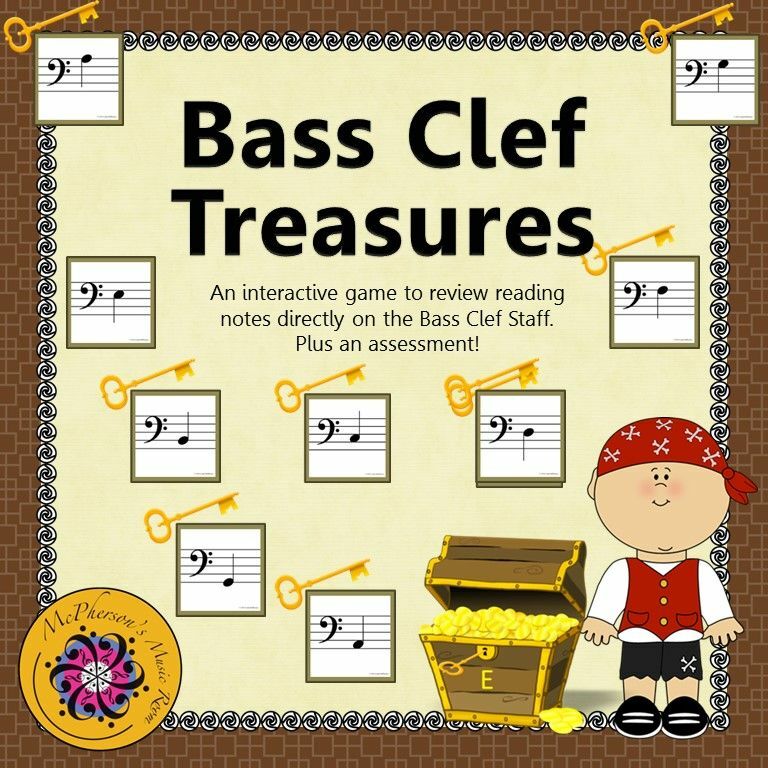 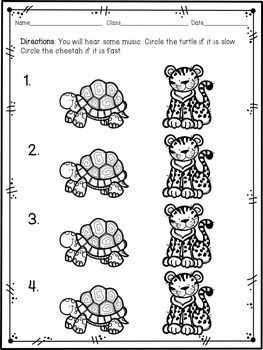 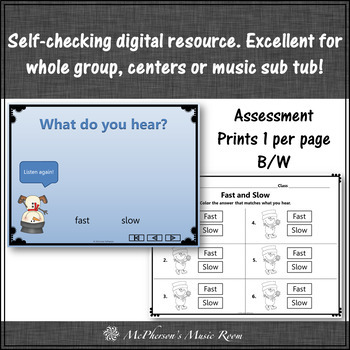 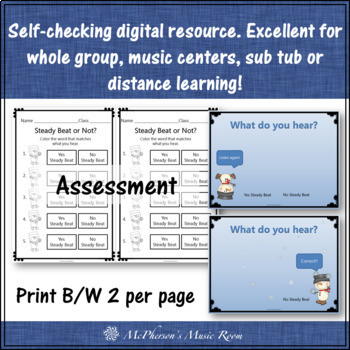 Fast & Slow Tempo Assessment & NO PREP SUB WORKSHEETS FOR THE GENERAL MUSIC CLASSROOM! 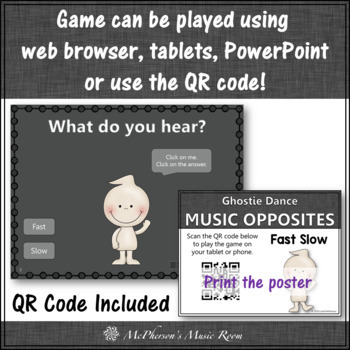 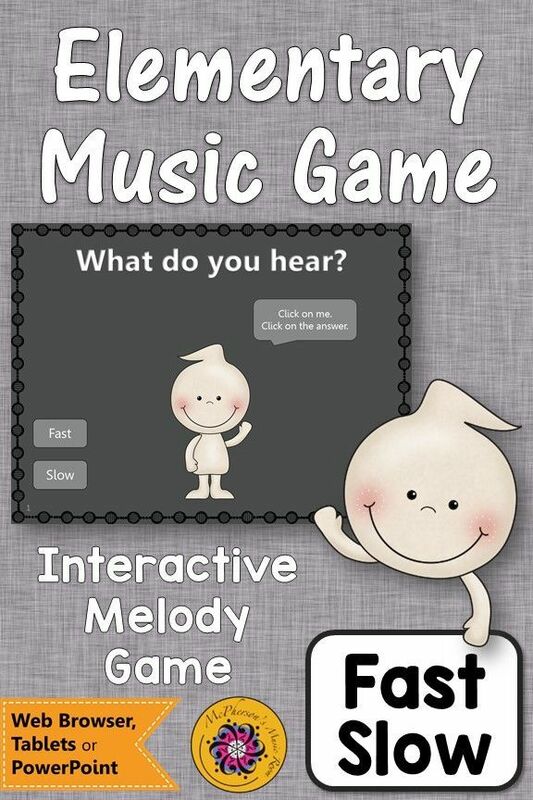 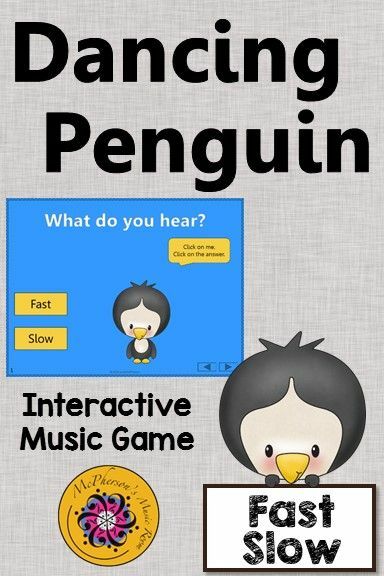 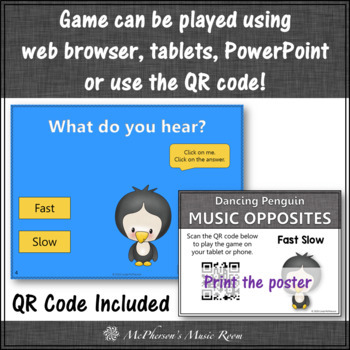 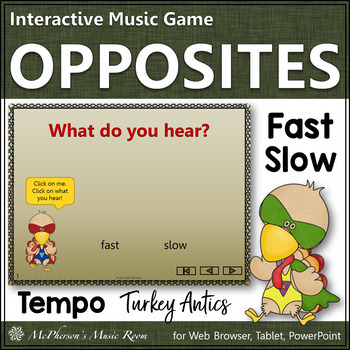 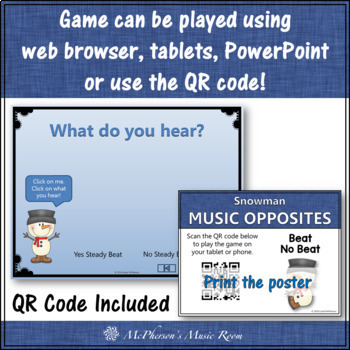 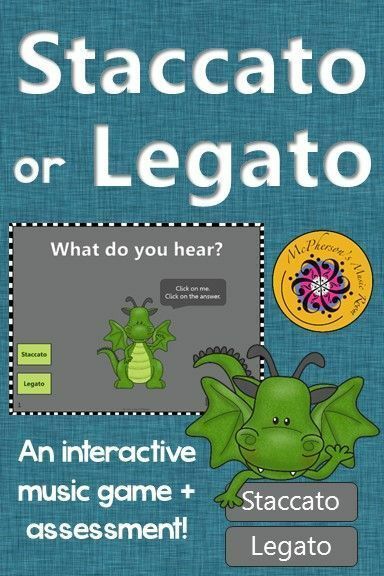 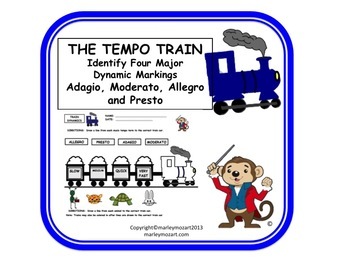 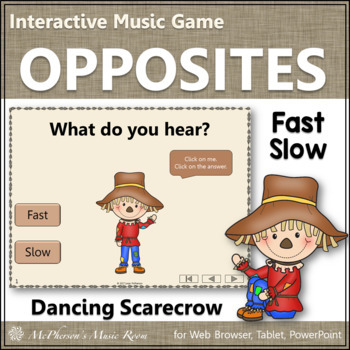 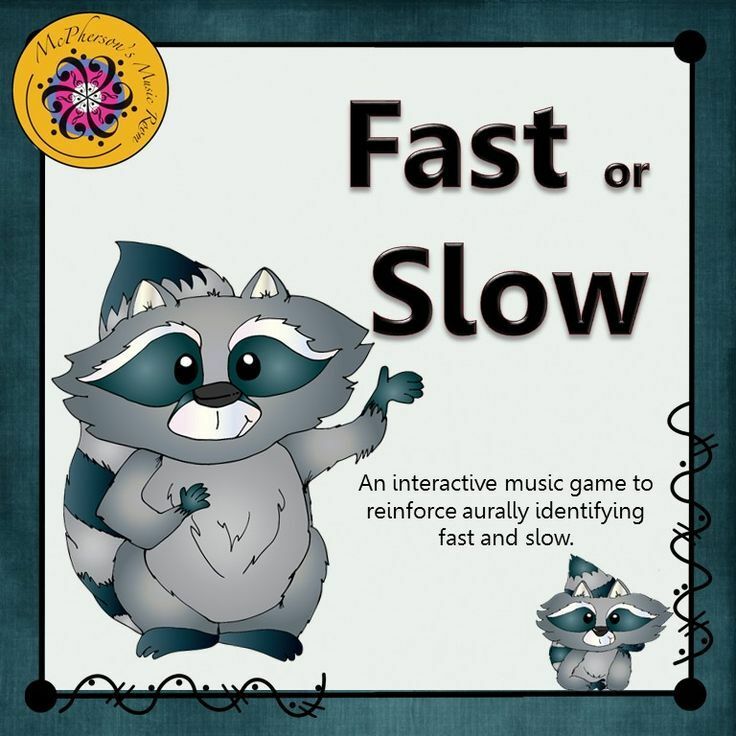 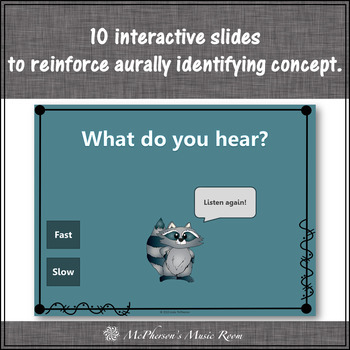 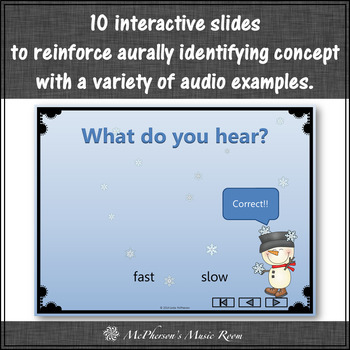 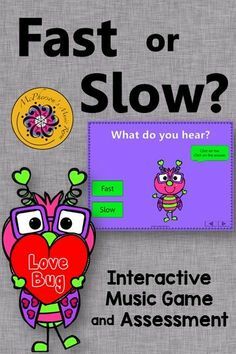 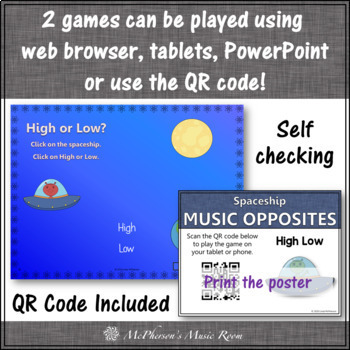 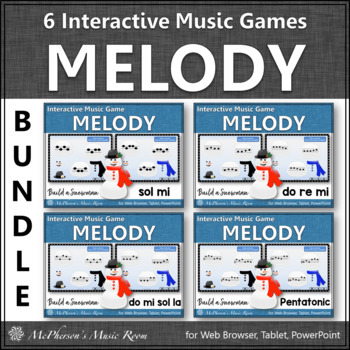 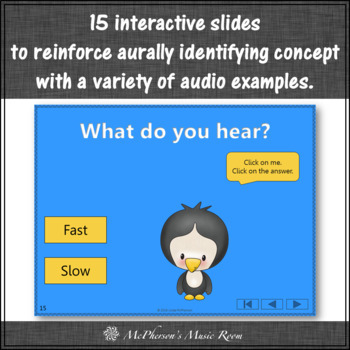 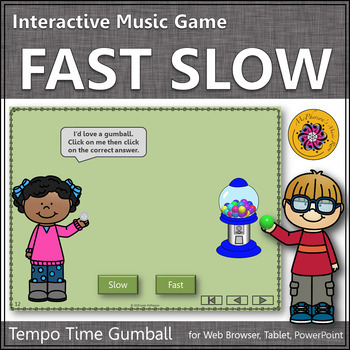 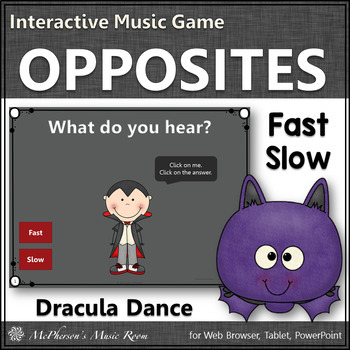 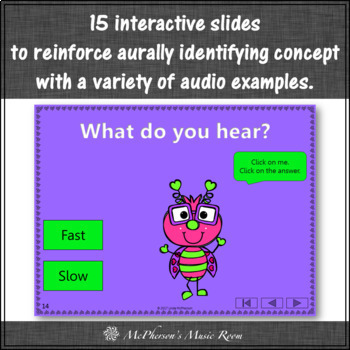 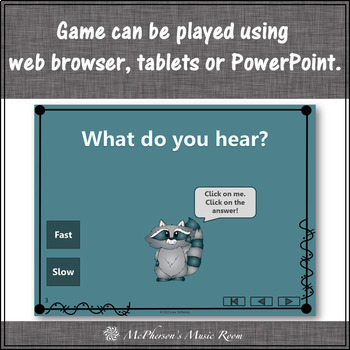 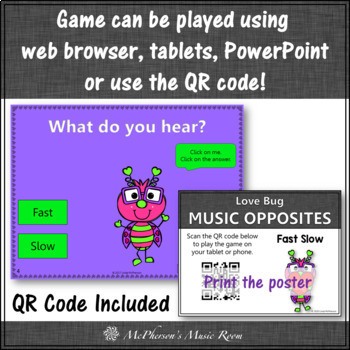 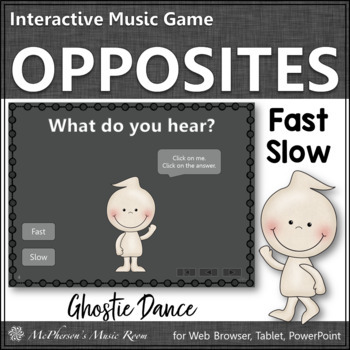 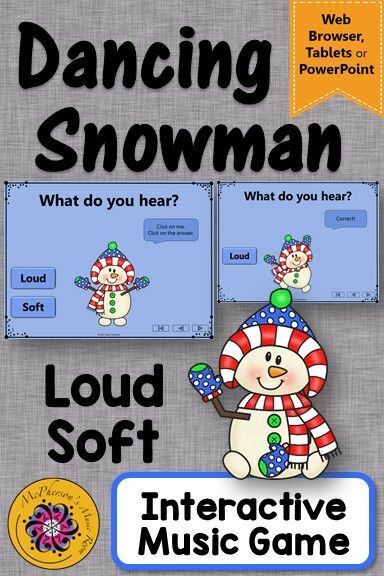 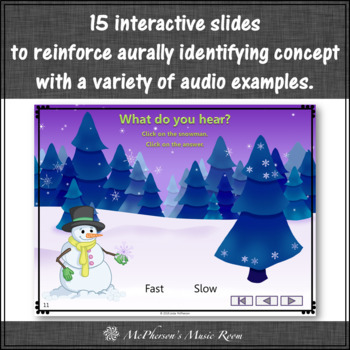 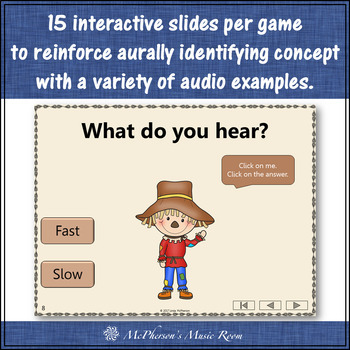 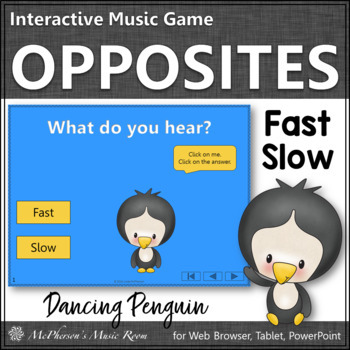 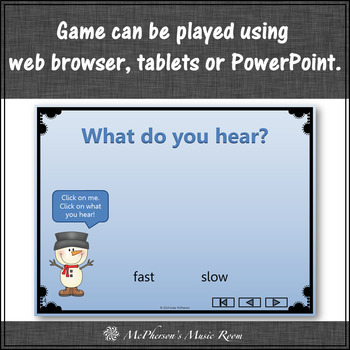 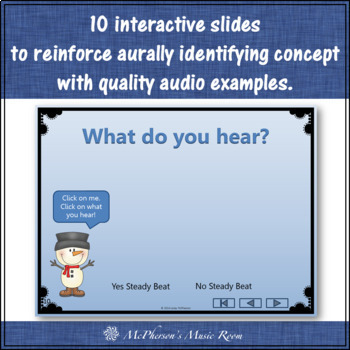 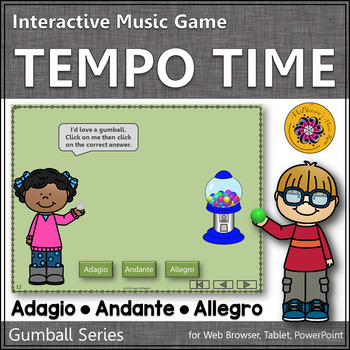 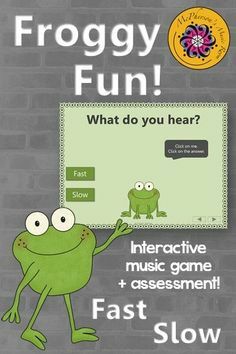 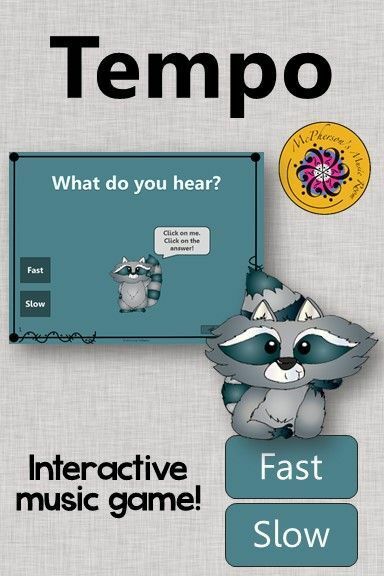 Fun interactive music game reinforcing aurally identifying tempo (fast and slow)!. 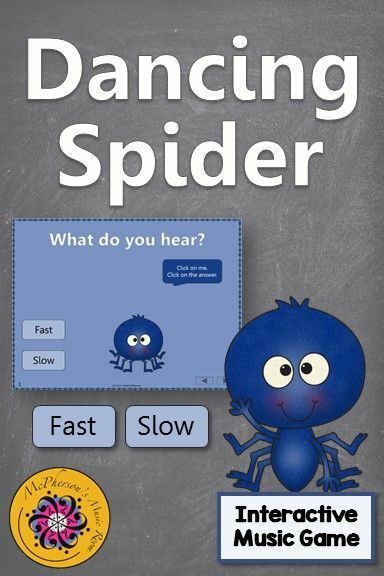 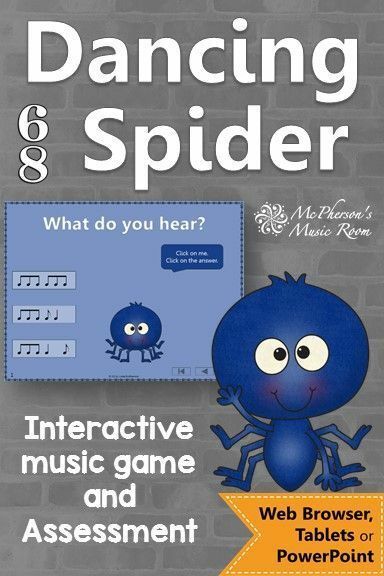 The dancing spider will be a hit with your elementary music students.